Effortlessly match your down-to-earth bridal party celebration with our Rustic Bridal Shower Invitations. 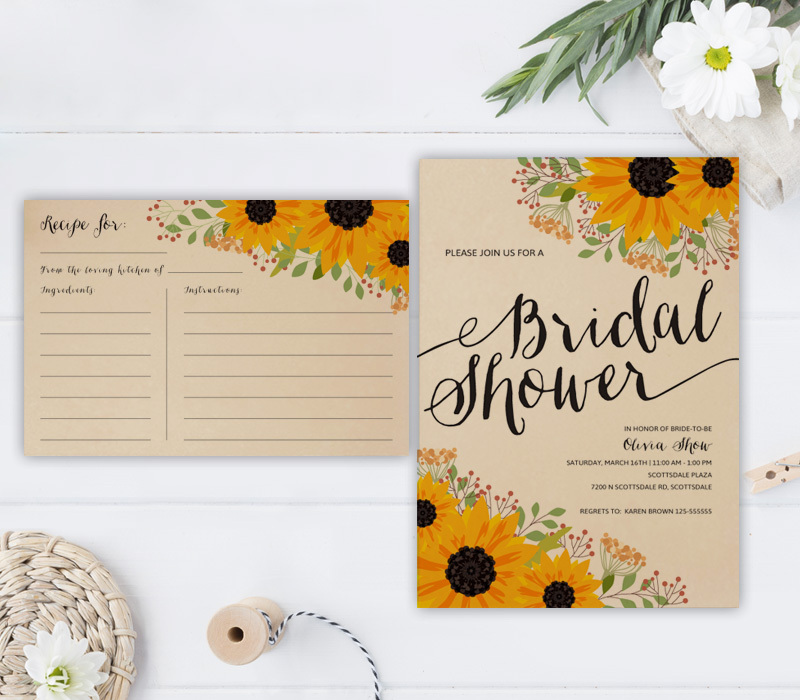 Decorated with cheerful yellow sunflowers, our invitations come with a fun recipe cards that will allow your guests to share their favorite recipes with you. 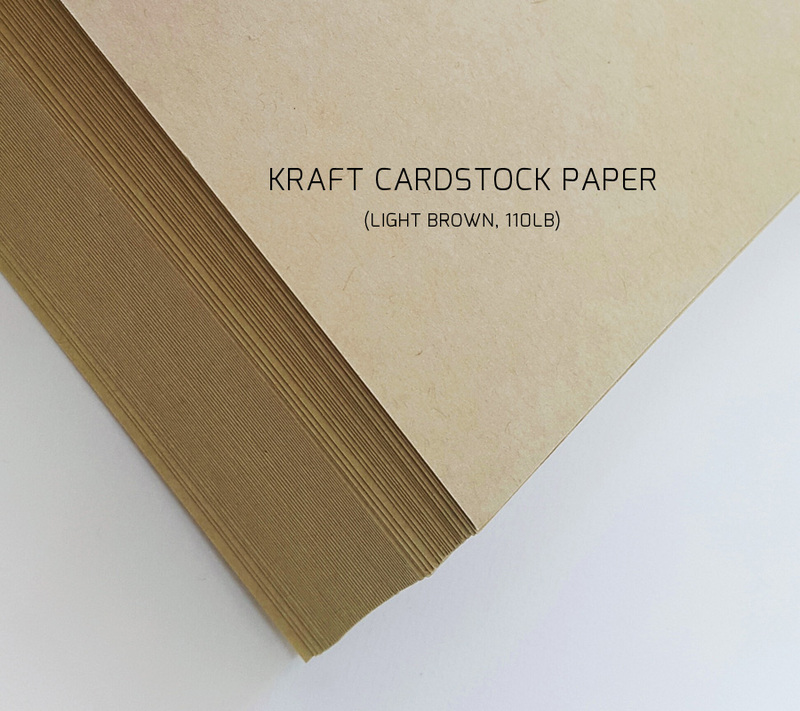 Each card from this set is printed on premium kraft card stock.